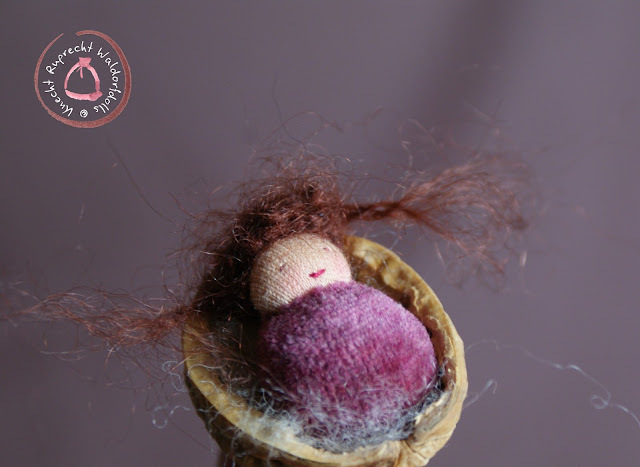 So I made some more of them. 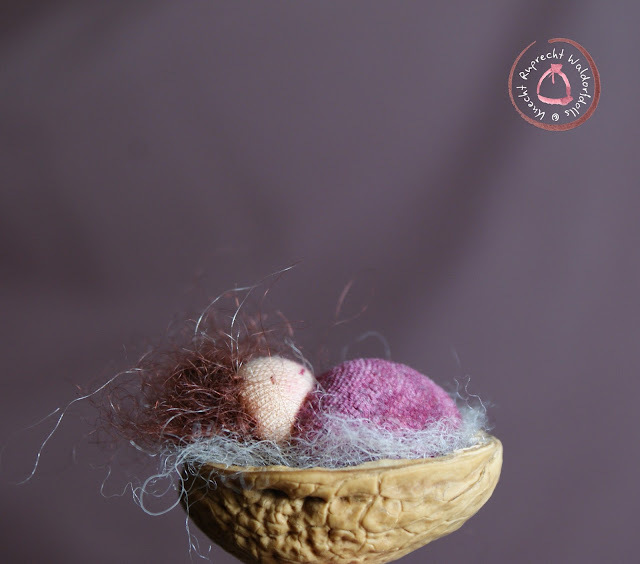 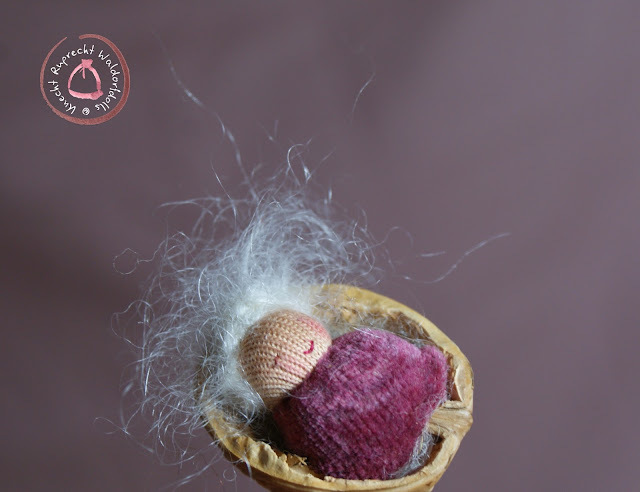 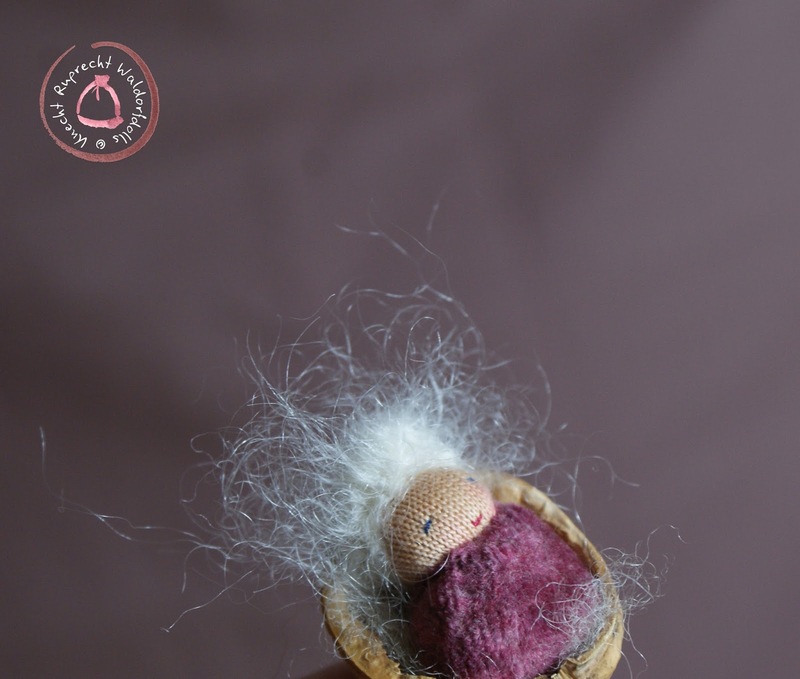 crochet from Mohair yarn and their tiny faces are hand embroidered from organic cotton thread. 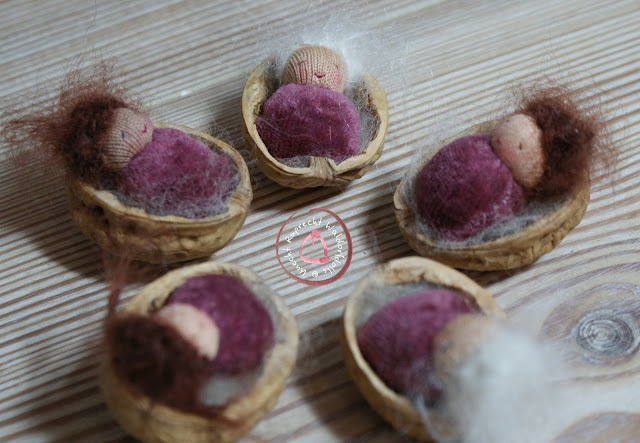 I made five more Walnut Babies and they are available here.